IRS Form 990-N (e-Postcard) = easy! 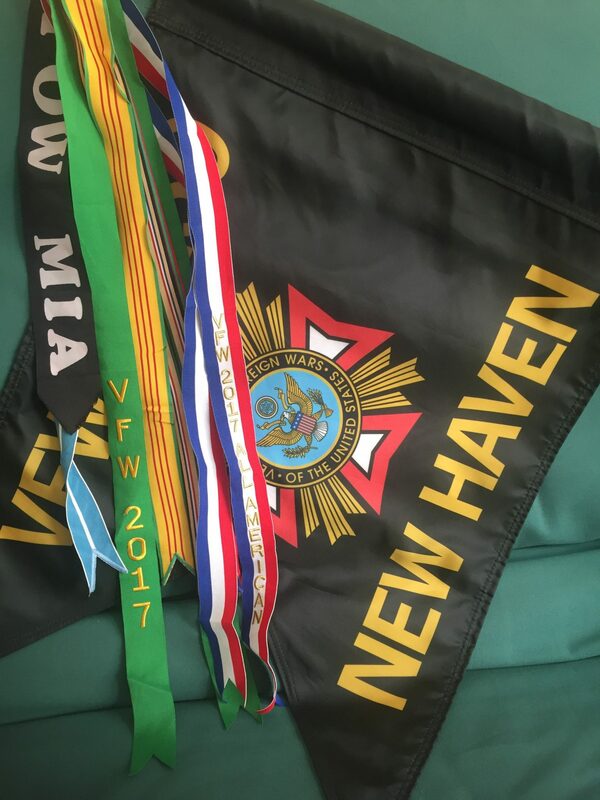 The VFW New Haven is a tax-exempt organization who’s gross receipts are normally $50,000 or less. As an IRS 501(c)(19), we are required to file Form 990-N (or similar). If we don’t file a required return or notice for three consecutive years, our exempt status will be automatically revoked. It is due every year by the 15th day of the 5th month after the close of our tax year (Nov. 15 is that day). Expecting a hellacious process, I steeled myself, fired up the Intuit Quicken and prepared to asked multiple, head-scratching questions. Um, it was at best, a 10 minute informational postcard. The hardest part was writing down the challenge questions and answers on a Post-It note.